On April 11, 2017 the Digital Public Library of America (DPLA) reharvested all BHL data for ingest into its portal at https://dp.la/. While BHL has served as a content hub for DPLA since its launch in 2013, our data has not been updated in their portal since that launch, primarily due to the absence of a workflow on DPLA’s end for automatically harvesting new data. Since 2013, the number of BHL records in our portal has increased significantly and changes and corrections to pre-2013 records were not reflected in the DPLA portal. BHL was invited to give a talk at a one day session called “Worth a Thousand Words: A Global Perspective on Image Description, Discovery, and Access.” This session was part of the IFLA World Library and Information Congress held in Columbus, Ohio from August 13-19th 2016. 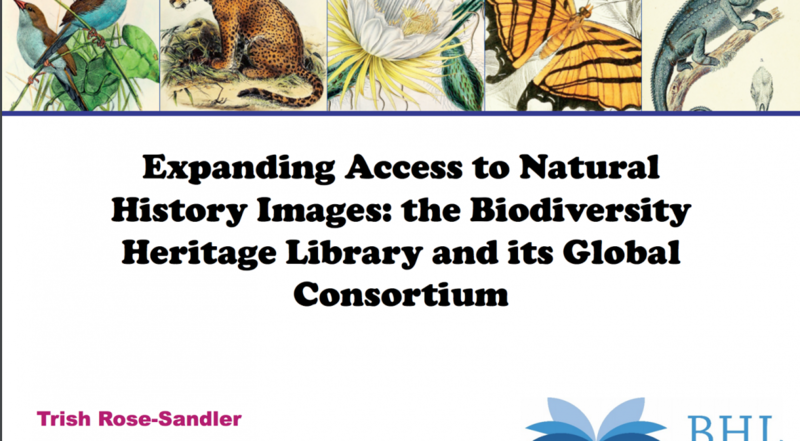 The talk, entitled “Expanding Access to Natural History Images: the Biodiversity Heritage Library and its Global Consortium,” focused on the ways that BHL has sought to improve access to its images, which are mostly hidden within the books and journals on its portal. 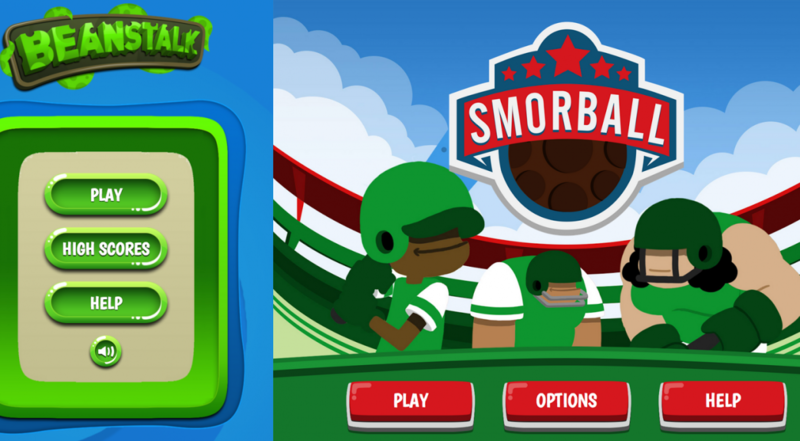 As game players are growing beanstalks and leading the Eugene Mellonballers to victory, historic books are being saved from digital oblivion. Since the release of Science Gossip a little less than a month ago, 3,600 volunteers have enthusiastically completed 160,000 classifications of natural history illustrations from the pages of 19th century science periodicals! Zooniverse unveils its latest project called Science Gossip which is an investigation into the making and communication of science in both the Victorian period and today. This project is born from a collaboration between an Arts and Humanities Research Council project in the UK, called ‘Constructing Scientific Communities: Citizen Science in the 19th and 21st Centuries’ (ConSciCom) and the Missouri Botanical Garden who provided content from the Biodiversity Heritage Library (BHL). 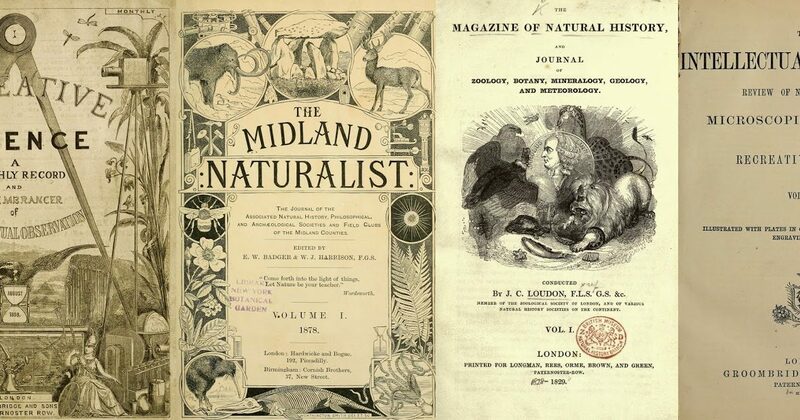 The publication of books and periodicals are key locations for knowledge about the natural world. Images from the books and journals of the Biodiversity Heritage Library (BHL) are now more readily available in Flickr than ever before. 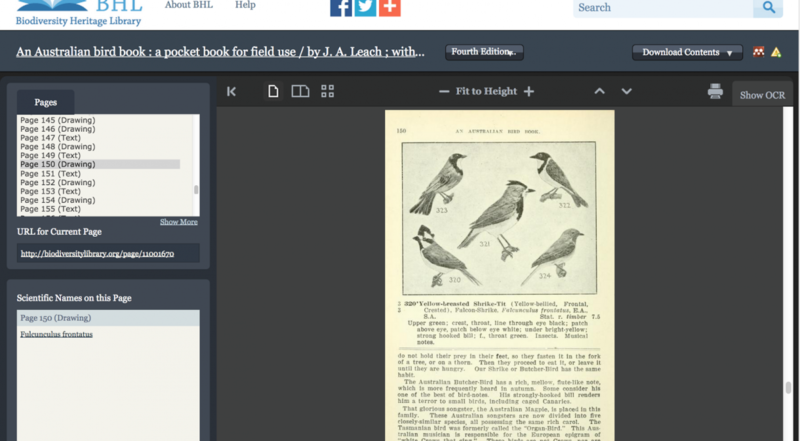 Thanks to the work of researcher Kalev Leetaru and developers at Smithsonian Libraries (SIL), Missouri Botanical Garden (MBG), and the Internet Archive (IA), over 1 million images from BHL are being added to the IA’s Book Images Flickr stream. 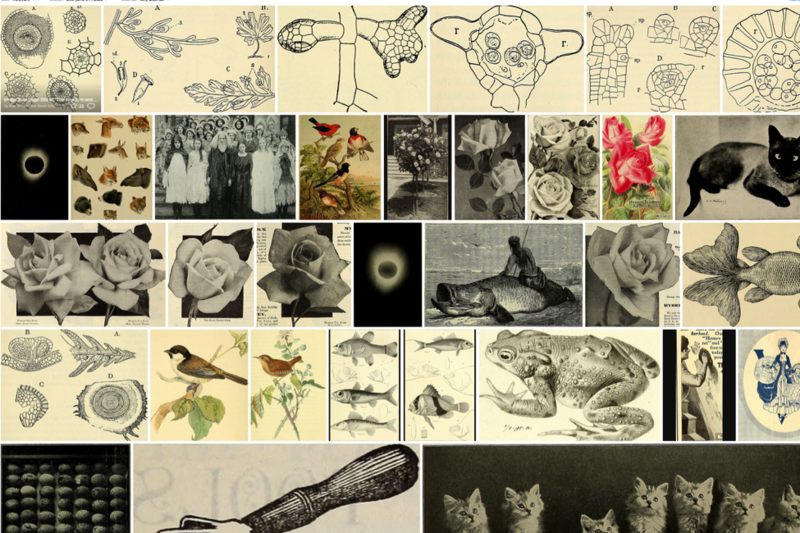 This work began in the summer of 2014 when Leetaru extracted over 14 million images from 2 million IA public domain books and pushed them to the Flickr Commons. 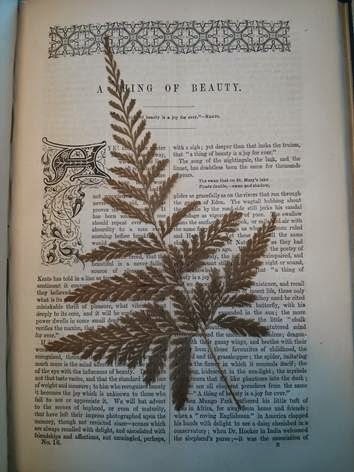 Crowdsourcing and BHL: Current Projects that Allow Users to Help Us Improve Our Library! Recent crowdsourcing initiatives are revolutionizing scientific research, allowing the public to help scientists and researchers document, identify, and better understand biodiversity. For example, the Atlas of Living Australia’s FieldData program allows anyone to contribute sightings, photos and observational data to help researchers and natural resource management groups collect and manage biodiversity data.